Our fall 2019 trips ahve now been released. Click the pictures for full trip itineraries. 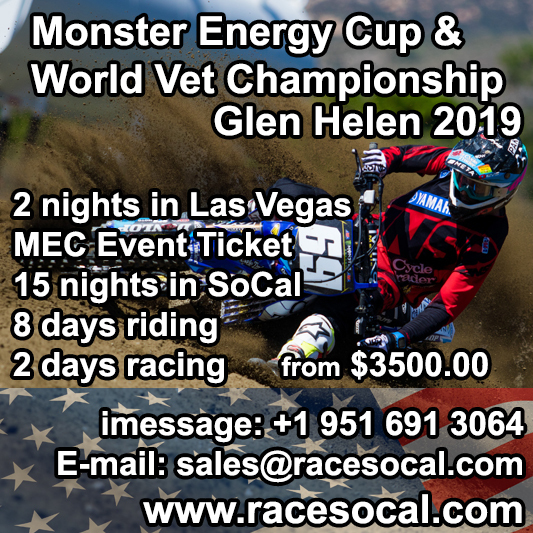 Come for Monster Energy Cup or World Vet Championship, or even both. 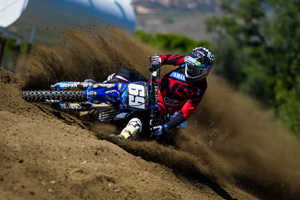 Red Bull Straight Rhythm should also fall right around this time but there date is yet to be released. 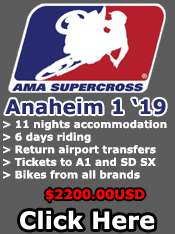 We are now taking reservations for our 2019 AMA Supercross ride trips. Some of the dates are provisional until the schedule is confirmed however we are taking bookings. 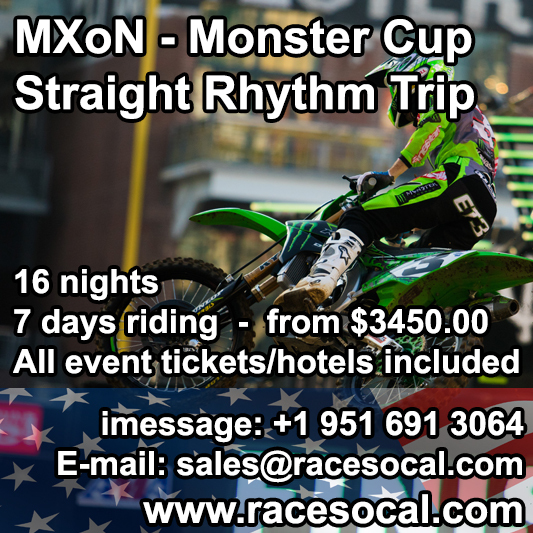 We still have a few spots open on the MXoN – Monster Cup – Straight Rhythm trip and we are now taking bookings on our 2019 Anaheim 1 trip. 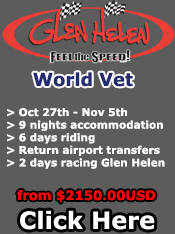 Please click on the pictures below to check them out or visit our packages page. 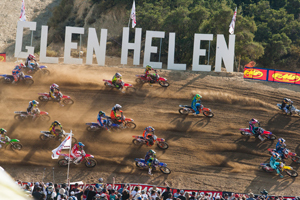 Welcome to Race SoCal – The Leader in MX Holidays and Training Camps. 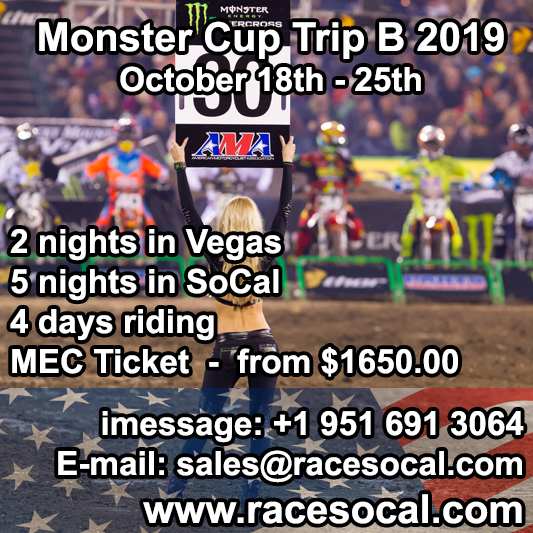 Whether you want to ride in California just for the day or attend a multi-month boot camp we are your one stop shop for all of your Southern California Motocross Vacation needs. 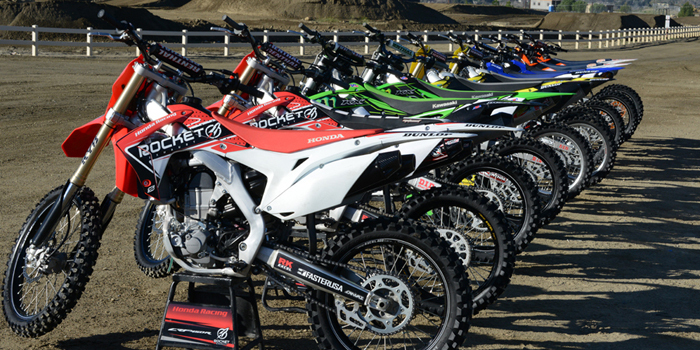 With two locations and two fleets of bikes we can provide you with everything you need to make your California motocross vacation the best it can be. 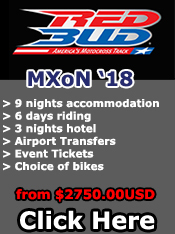 > MX Holidays: we provide all inclusive motocross vacations with accommodation, airport transfers, bike hire, pit support and event tickets for a variety of events. 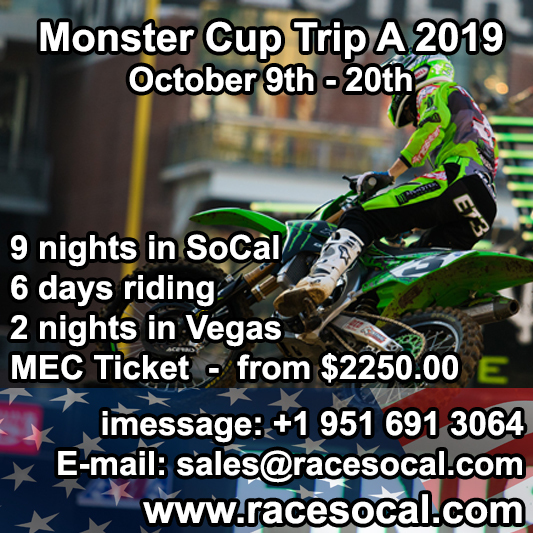 > JPV Boot Camp: From January to March Jussi Vehvilainen of JPV Racing hosts a pre season training boot camp at our ranch in California. 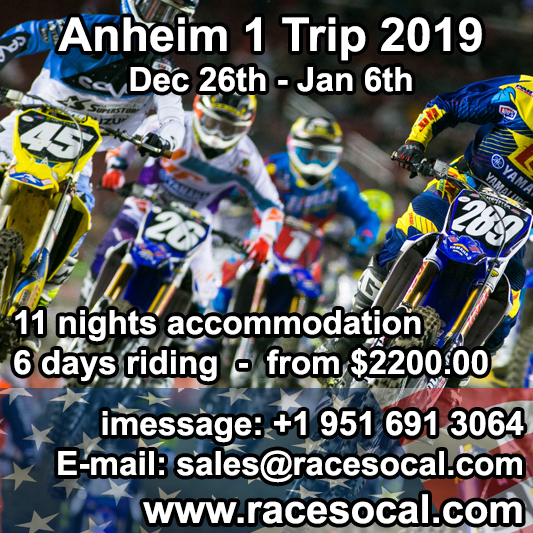 These boot camps include accommodation, airport transfers, bike hire and training (on and off the bike) with ex MXGP Factory Honda rider Jussi Vehvilainen. 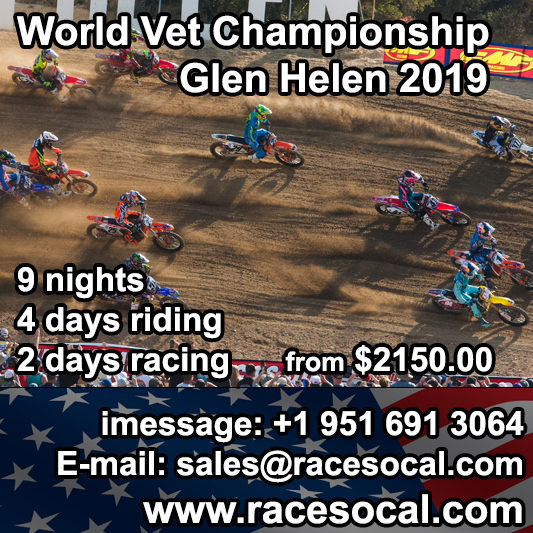 > Bike Hire: If you are on vacation in Southern California and fancy a day riding or two we can provide bike hire and pit support at any of our local tracks. 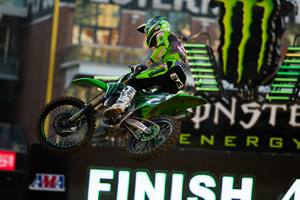 @RECMX @JasonWeigandt If he was punted off the track the triple wouldn’t have been a problem.